Examining the extensive traditions surrounding houses from medieval times to the present, Claude Lecouteux reveals that, before we entered the current era of frequent moves and modular housing, moving largely from the countryside into cities, humanity had an extremely sacred relationship with their homes and all the spirits who lived there alongside them—from the spirit of the house itself to the mischievous elves, fairies, and imps who visited, invited or not. 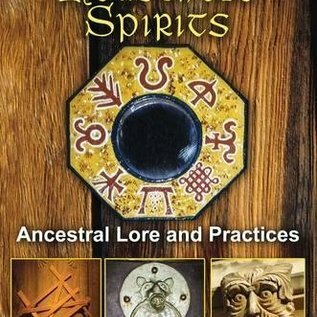 He shows how every aspect of constructing and keeping a house involved rites, ceremony, customs, and taboos to appease the spirits, including the choice of a building lot and the very materials with which it was built. 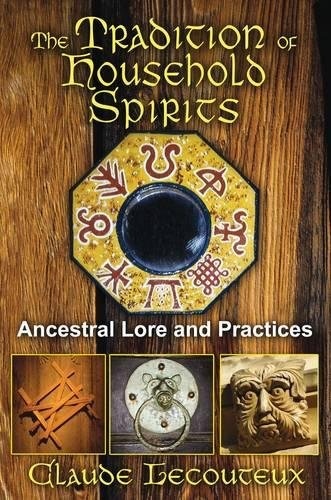 Uncovering the lost meaning behind door and window placement, the hearth, and the threshold, Lecouteux shares many tales of house spirits, from the offerings used to cajole the local land spirit into becoming the domestic house spirit to the good and bad luck bestowed upon those who seek the help of the “Little Money Man.” He draws on studies and classic literature from old Europe—from Celtic lands and Scandinavia to France and Germany to the far eastern borders of Europe and into Russia—to explain the pagan roots behind many of these traditions.